Own your own little piece of paradise! 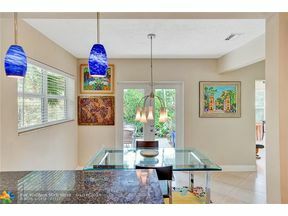 Great location in very desirable Coral Heights. 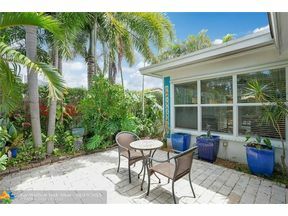 Amazing landscaping surrounds this corner lot giving you complete privacy and several different outside dining and entertaining options weather by the pool or other private seating areas. This beautiful home offers impact door and windows throughout and a brand new roof. Nice open floor plan with lots of windows accentuating the gorgeous outdoors. All tile flooring, crown molding, and updated kitchen and bathrooms.